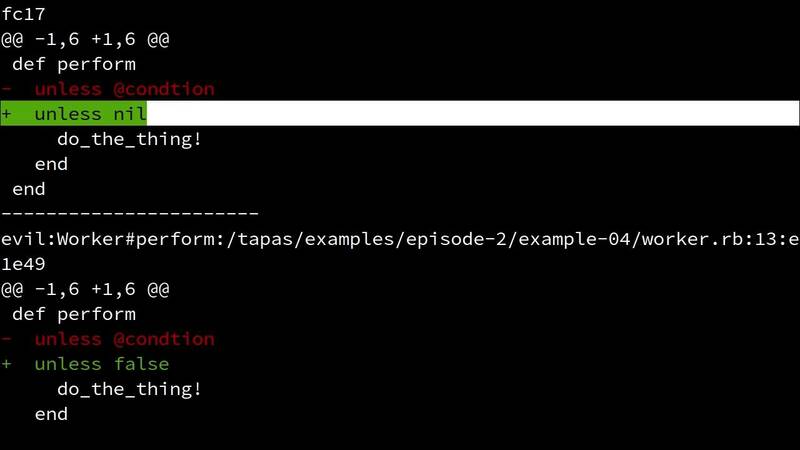 In the first episode in this series, guest chef Daniel Gollahon showed you how to use mutation testing tools to discover holes in your test coverage. But there's more to mutation testing. Today you'll see how mutation testing tools can actually make suggestions to improve the quality of your application code. Enjoy!